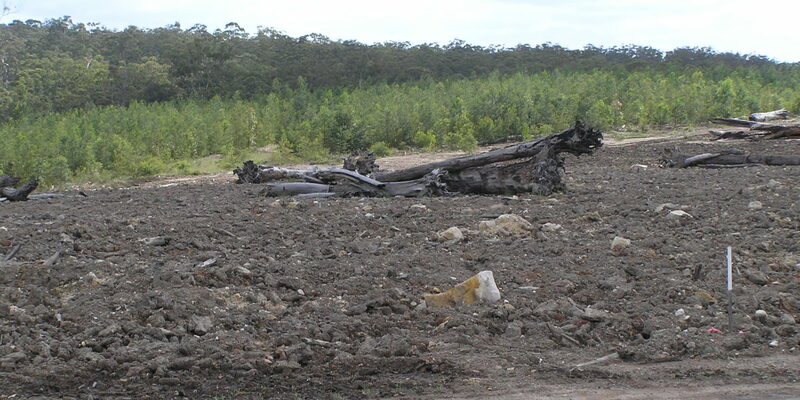 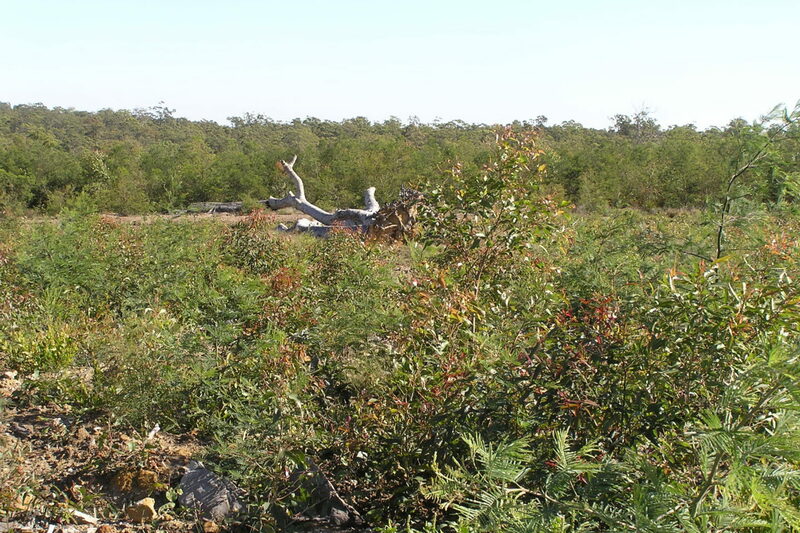 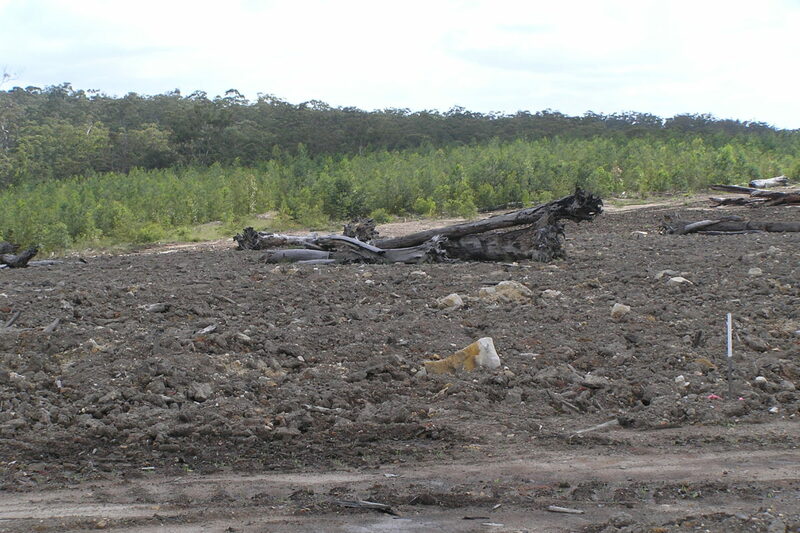 Global Soil Systems have been involved in the rehabilitation of Yancoal’s Donaldson site since 1998. 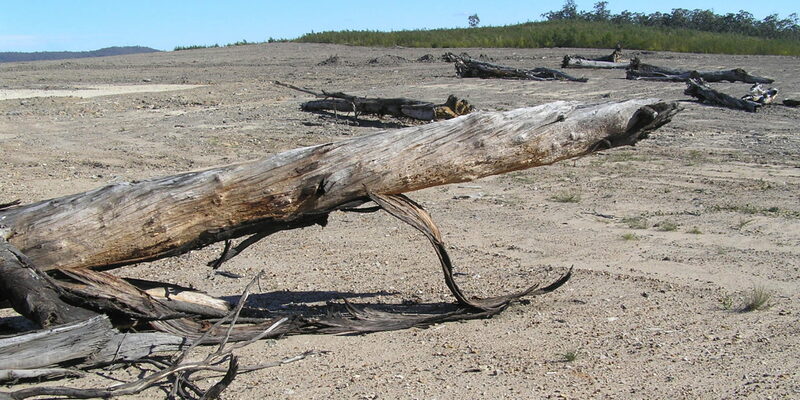 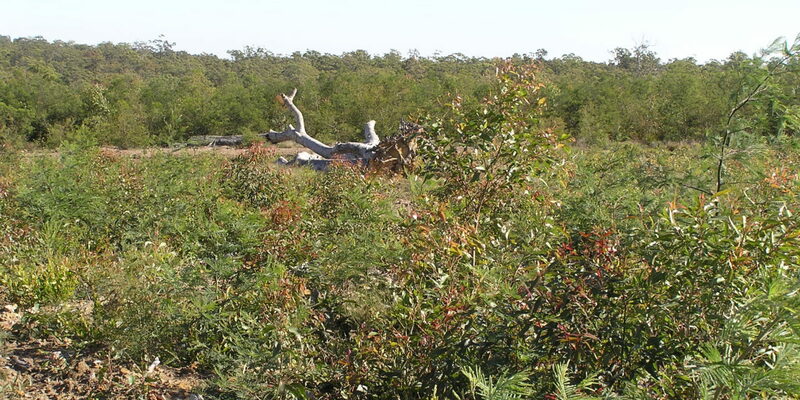 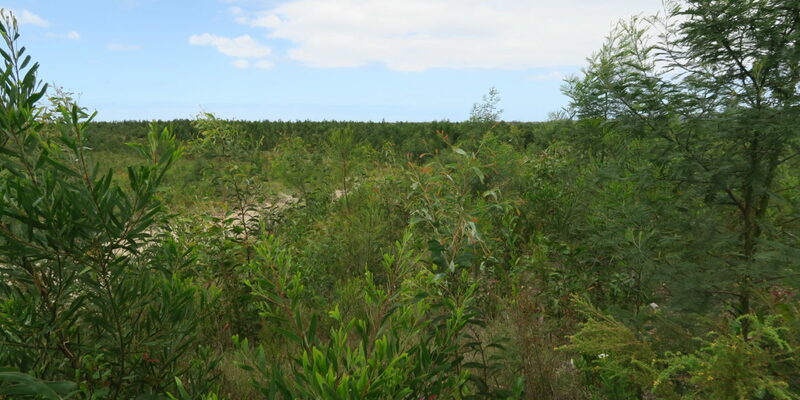 This involvement has spanned from the initial planning phase of rehabilitation – including advice on revegetation and erosion and sediment control planning – to the provision of works including direct seeding, through to more recent work providing ongoing monitoring and reporting. 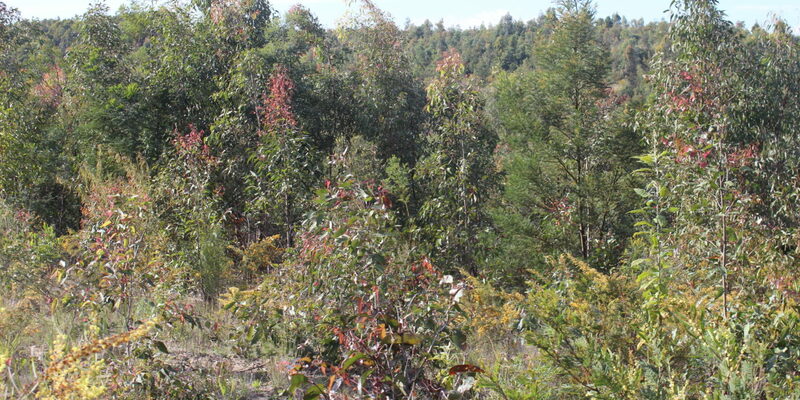 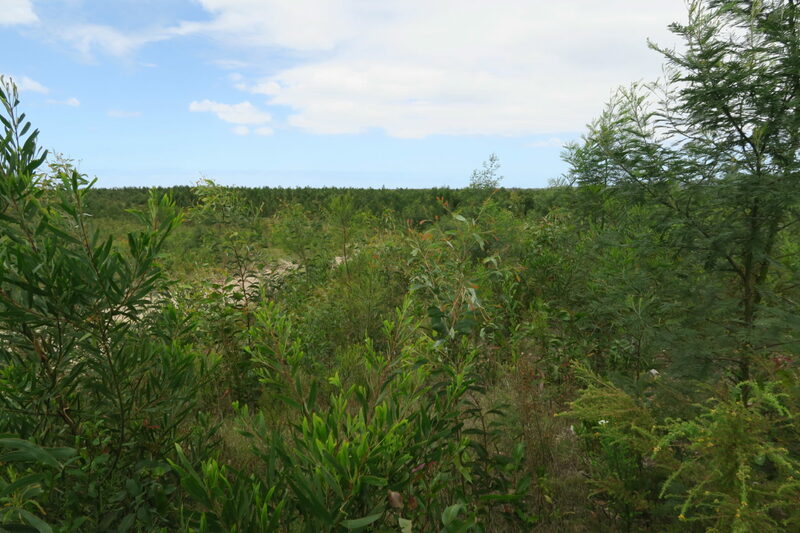 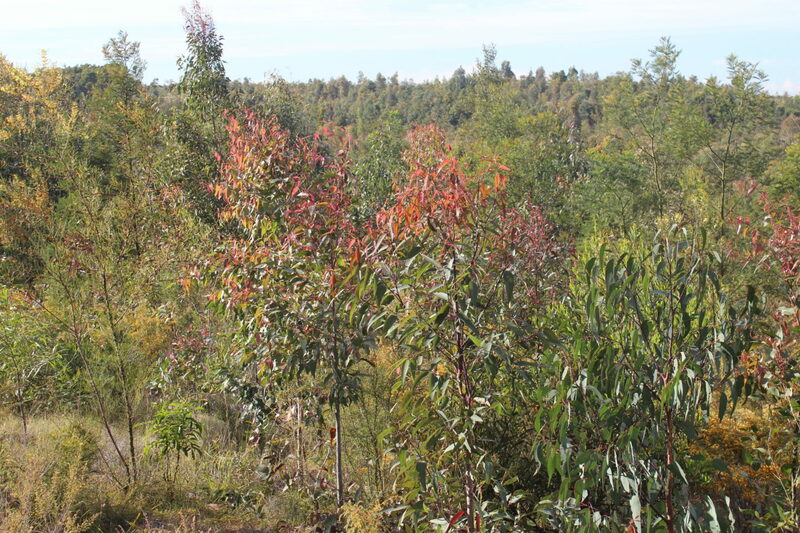 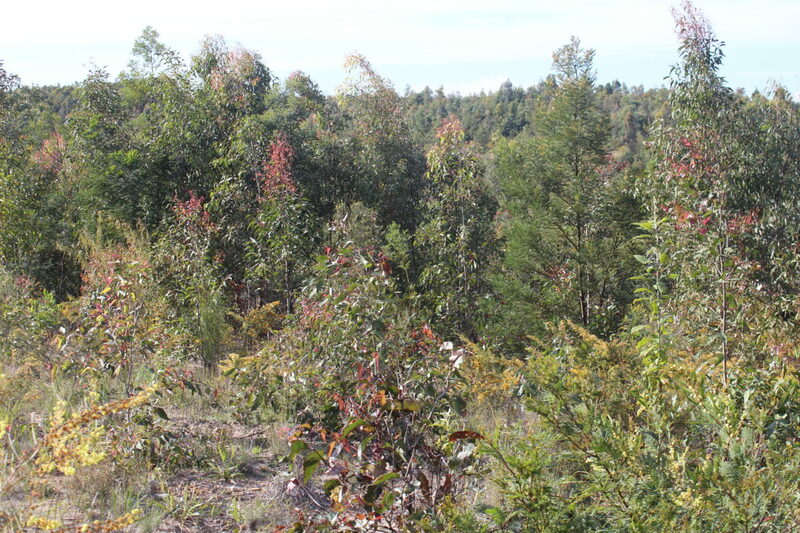 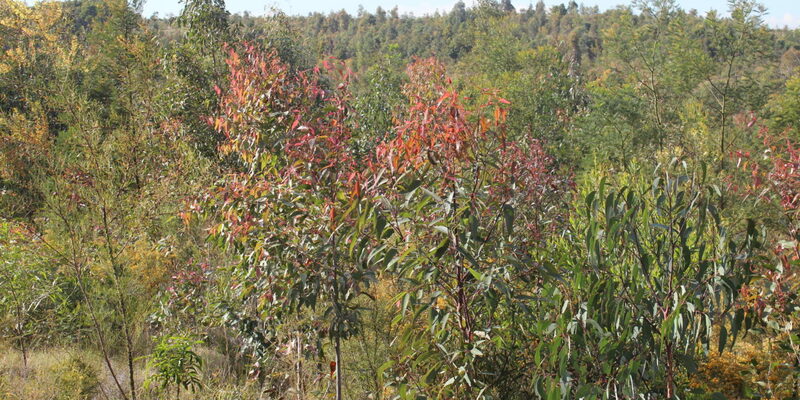 Now over 20 years later, and with more than 300 hectares rehabilitated, Donaldson’s rehabilitation is setting the benchmark for mine site revegetation in the Hunter Valley.